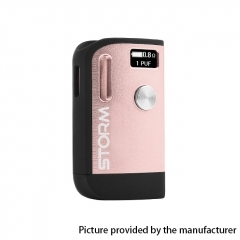 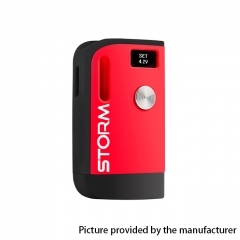 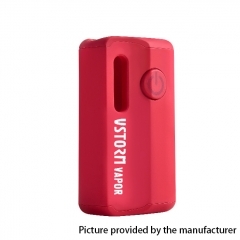 Inheriting from Yosta Livepor, the Yosta Livepor 200W mod is a newly designed TC box mod. It works with dual 18650 batteries, which can fire up to the max output of 200W with 6 different output modes: VW/BYPASS/TC-Ni/TC-Ti/TC-SS/TCR Mode. Together with the convenient fire button and LED screen, you can easily operate the Yosta Livepor 200W mod. 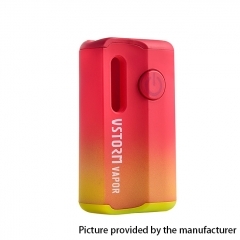 Plus its powerful output and colorful skin, the Yosta Livepor 200W mod will make your vape be more wonderful and colorful.